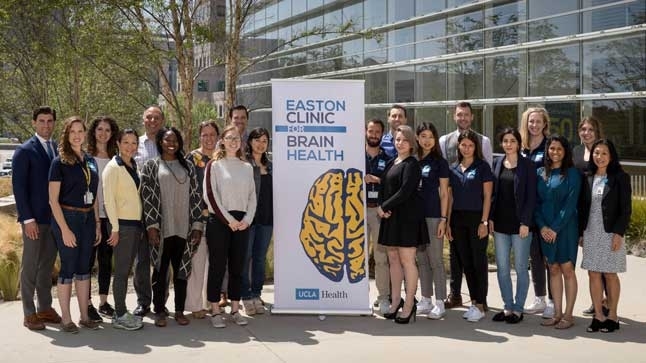 The UCLA Steve Tisch BrainSPORT Program is part of a brain health partnership that includes the UCLA Brain Injury Research Center and the Easton Clinic for Brain Health. Brain injury program provides diagnosis and treatment for all levels of athletes. Safety, performance, outreach, research and treatment (SPORT) are key program components. Staff also provide neurological assessments for military service members in the UCLA Operation Mend program. Close to 2 million Americans ages 18 and younger experience sports- or recreation-related concussions every year. Concussions are a type of traumatic brain injury that occurs when the brain moves rapidly inside the skull due to a bump, blow or jolt to the head or body. High school and college athletes who play contact sports such as football, hockey and soccer are particularly susceptible to concussions. To help youth athletes prevent and recover from concussions, Christopher Giza, MD, UCLA pediatric neurologist, established a specialty pediatric brain injury clinic in 2002. 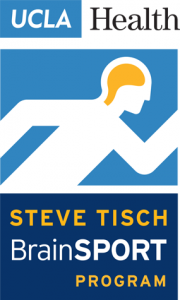 The clinic was renamed the UCLA Steve Tisch BrainSPORT Program in 2014 after Tisch, a movie producer and co-owner of the New York Giants, who supports the program’s efforts within the UCLA Department of Neurosurgery. The “SPORT” in BrainSPORT stands for safety, performance, outreach, research and treatment. Over the past four years, more than 2,000 young people have come to the program for concussion diagnosis and treatment. The program also treats high-level athletes from collegiate, Olympic and professional sports leagues, and provides neurological assessments for military service members in the UCLA Operation Mend program. Patients can also receive treatment for other sports-related neurological problems, such as nerve issues, neck injuries and migraines. In 2013, Dr. Giza and his team worked with the American Academy of Neurology to craft the first evidence-based guidelines for physicians and coaches to use when evaluating and managing athletes with sports-related brain injuries. The team also contributed to the 2017 International Consensus Guidelines for Concussion in Sport. 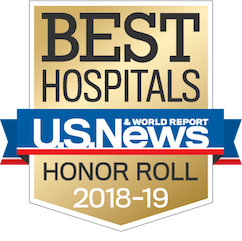 BrainSPORT is part of a comprehensive brain health partnership that also includes the UCLA Brain Injury Research Center and the newly established Easton Clinic for Brain Health. To learn more about BrainSPORT, visit uclahealth.org/brainsport.